Showing results by author "Hubert Dreyfus"
The religious turn to their faith to find meaning. But what about the many people who lead secular lives and are also hungry for meaning? What guides, what approaches are available to them? 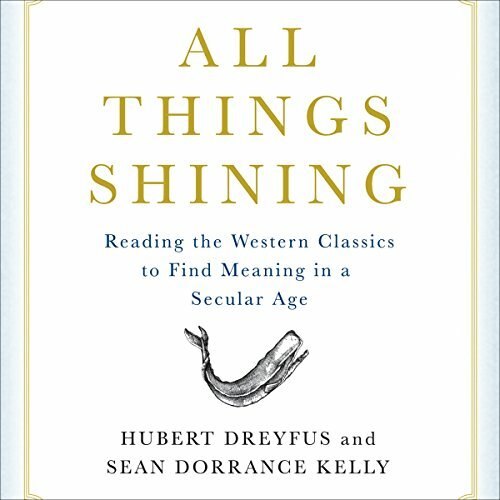 Distinguished philosophers Hubert Dreyfus and Sean Dorrance Kelly explain that a secular life charged with meaning is indeed within reach.